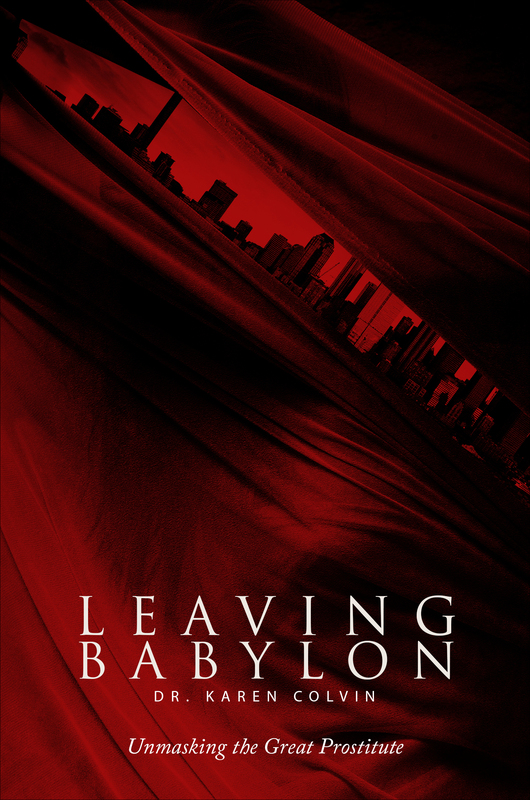 The day comes for all of us to make the choice to leave Babylon or to stay within her walls. It is a difficult choice because we were all born in Babylon, educated in her, and most of us have lived out our lives in her societies. For many of us, she is camouflaged so well that we do not believe that she exists. She has taught us to live our lives under a lie, hiding and afraid. Her power over humanity is in her anonymity. Her deception thrives in our unbelief of her existence. God’s love for humanity calls to us to leave her so that we may be set free to live in His kingdom. 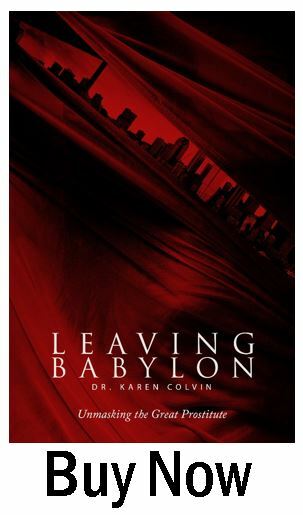 Leaving Babylon tells of a spiritual journey in facing the human condition both as an individual and as members of a race of beings who are in desperate need of rescue. We exist afraid of the truths of our vulnerabilities, when we can live in security as children of the Living God. Click the “BUY NOW” button below to purchase this Book today! This book is also available for purchase as an eBook download. Welcome to the world of eBooks where instead of receiving a physical paper book in the mail, you will receive access to the eBook file for this complete book. Within minutes you can be reading this book on your computer, PDA, cellphone or a stand-alone eBook reader—at a reduced cost! Unless otherwise noted, all eBooks are in the PDF format which is compatible with most eBook readers including Sony Reader, Nook, Kindle 2, iPad, and iPhone 4. Click the “BUY NOW” button below to purchase this eBook download today! 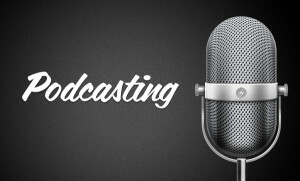 Read our eBook FAQ for additional information for your specific device.